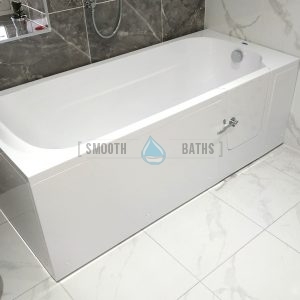 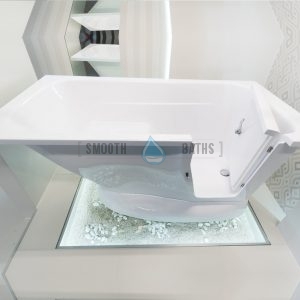 MODERN walk-in bath is a small freestanding bathtub that can be placed almost anywhere in any bathroom due to its unique design. 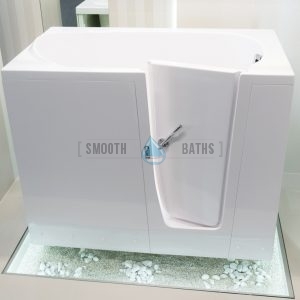 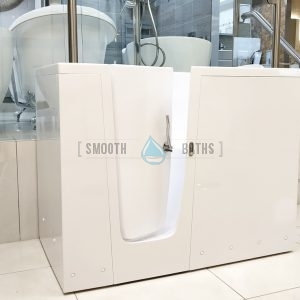 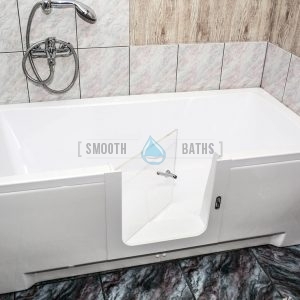 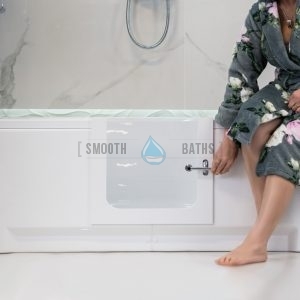 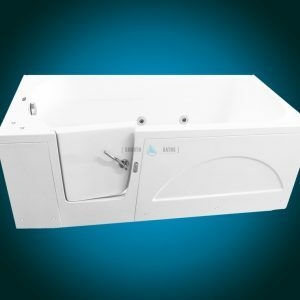 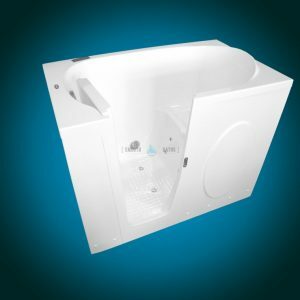 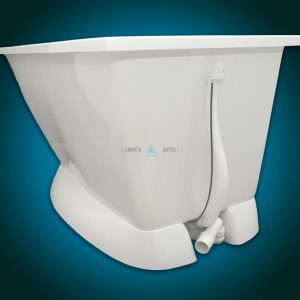 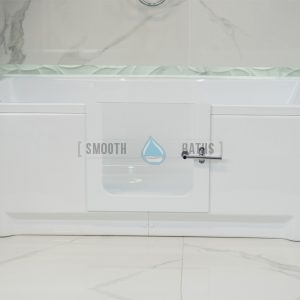 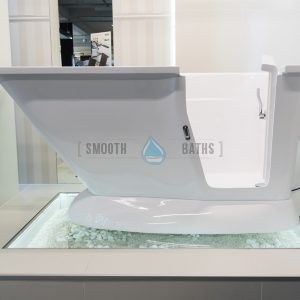 This model offers safe bathing experience and barrier-free entrance. 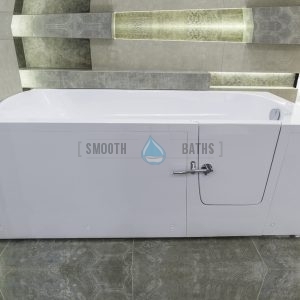 Built-in seat and anti-slip flooring gives peace of mind to all of its users. 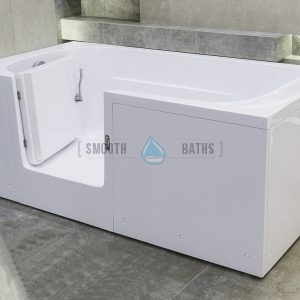 Bath is available for customisation by specifying door positioning and color. 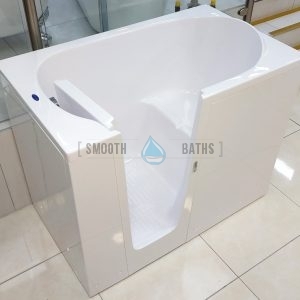 Small length adjustments are also offered to our customers. 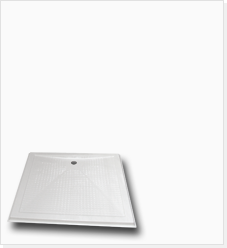 Product is currently available to all individuals and organizations in Ireland. 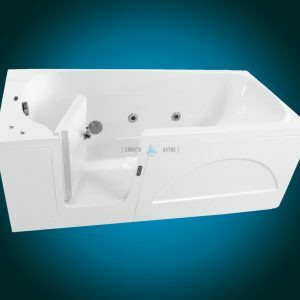 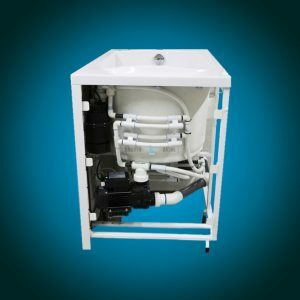 Customers from most of the European Union countries can also purchase this model and have it delivered directly to them. 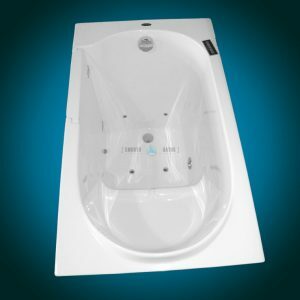 For more information please visit Shipping Information page under Help&Support section.